The first of the the three main halls come equipped with benches, mat, tables, and a piano, making it suitable for pretty much any event that you'd want to host. We think it leans itself especially well towards birthday parties, exercise classes, and religious gatherings. Get in touch to find out more. 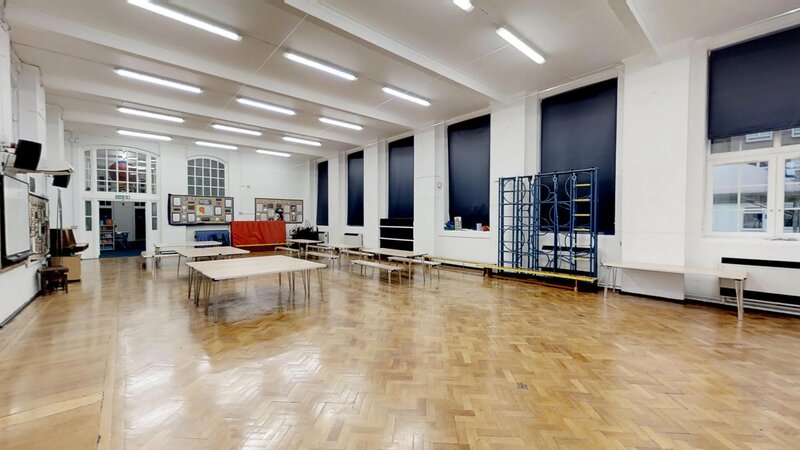 If you're looking to hire a space for your drama and music rehearsals or performances, you might have hit the jackpot here. 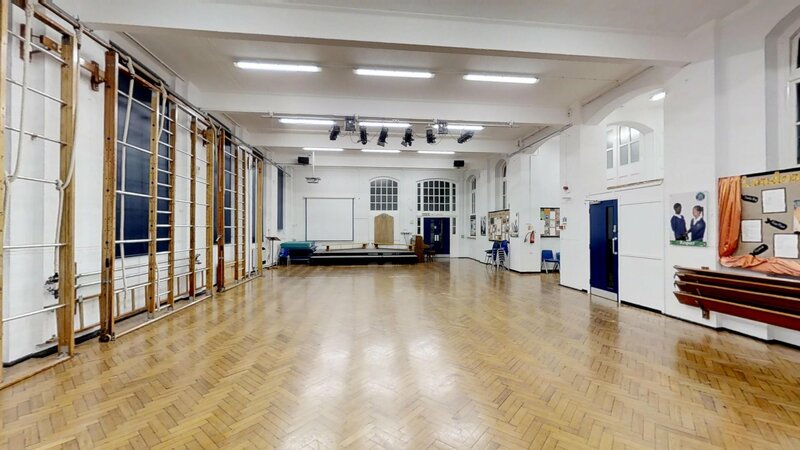 The first floor main hall is available for hire and comes equipped with a piano, stage, projector & AV system. It also has beautiful large windows making the room very light and airy. We also think its a great little spot for exercise classes and private parties. Get in touch to find out more. 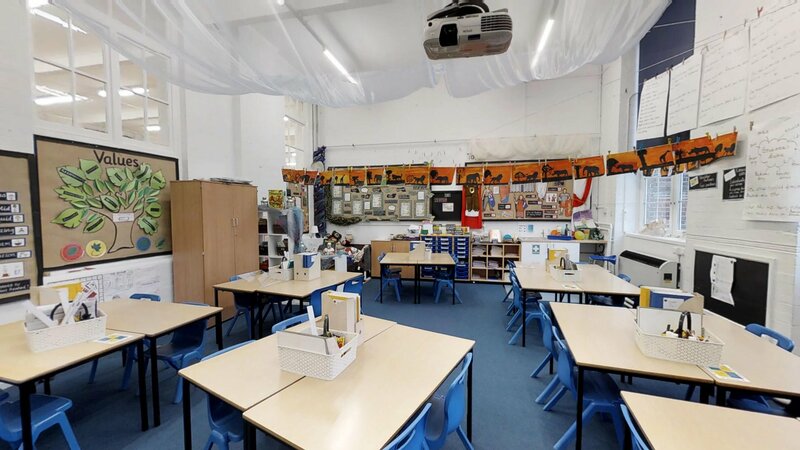 If you're a tutor, be it for maths lessons or language classes, the Alexander McLeod classrooms are perfect for you. These can hold approximately 24 students, and are available on all floors so work well hired in conjunction with a hall. 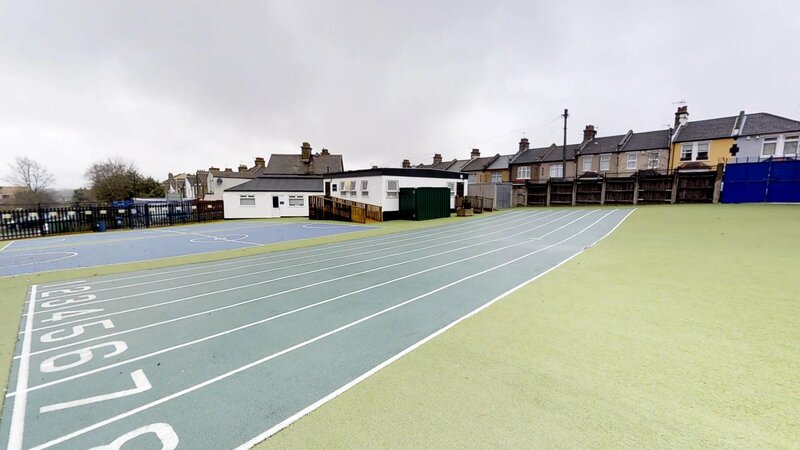 Alexander McLeod has a great astro playground equipped with a kids size running track, and markings which can be used for football, hockey, netball and basketball. If you're looking for a space to kick around a ball with some friends, or run a children's sports club, this school is perfect for you. The training room is a great stand alone classroom with private toilet and sink facilities. 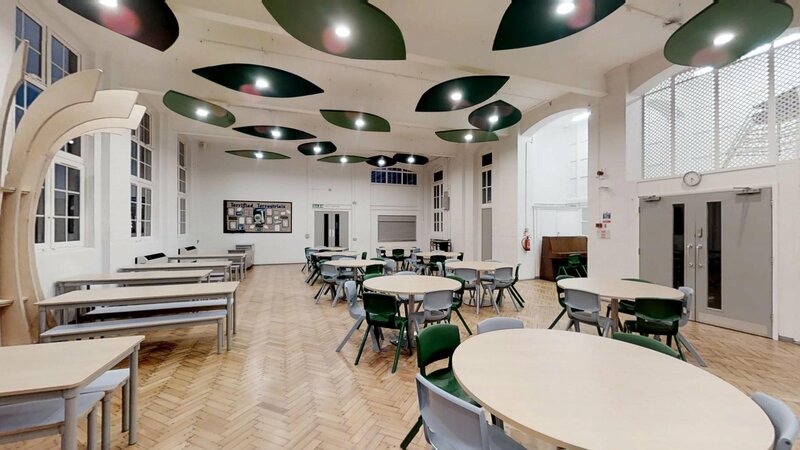 A perfect space for classes or meetings of up to 20 adults, it also has easy access to the carpark. Whether it's community cooking, baking classes or a mini master chef competition you're organising, the modern food tech room is an amazing venue. Half of the room is set up as a kitchen with induction hobs and high quality ovens whilst the other half can be used for theory work or tasting. If you are looking to book Alexander McLeod School, please plan in advance! We are unable to accept bookings or amendments less than 7 days in advance of your proposed start date.